Mozilla today announced that its Firefox web browser has now been downloaded over one billion times. It served its first 10-digit download around four hours ago, and Firefox continues to be downloaded around 20 times a second. 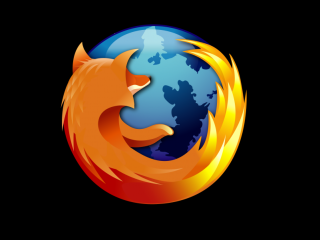 The latest version of the popular open-source browser, Firefox 3.5, was released at the end of June. Firefox was first released back in 2004 and, according to StatCounter, currently has a 30 per cent market share worldwide and a 28 per cent share in the UK. Mozilla has a website about the billionth download all ready to go at www.onebillionplusyou.com, although the barrier-breaking record seems to have caught them by surprise - there's nothing but a holding image up at the moment. Internet Explorer still accounts for about 60 per cent of the browsers being used, with Chrome, Safari and AOL fighting over the remaining 10 per cent. Mozilla has already released details and screenshots of Firefox 4.0, with some snazzy new 3D buttons and translucent effects.